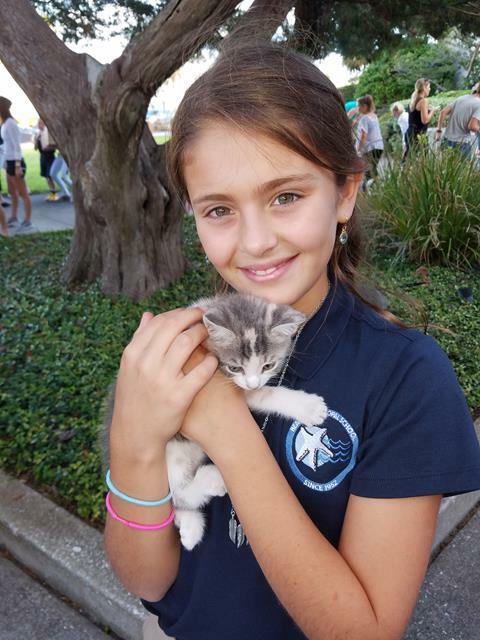 We hope you're making plans to attend tomorrow's Blessing of the Pets at 8:10 a.m. at the lawn in front of St. Paul's by-the-Sea Episcopal Church. There is no Flag Ceremony on this day. This event is in honor of St. Francis of Assisi, who is the patron saint of animals and the environment. Our families' pets will be blessed by vestry members of the church. Pets, stuffed animals, and pictures of pets are welcome! 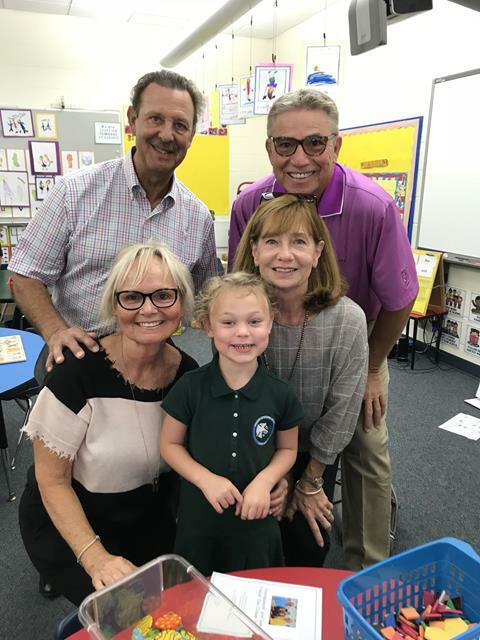 We sincerely thank our special guests for attending the Grandparents' and Special Friends' Day on Monday, October 1st. We could feel the love and pride each family member and friend had for their students' accomplishments and educational experience here at BES. If you or a grandparent is interested in downloading images from the event or purchasing prints, you can click on the photo gallery on our BES Smugmug page and select the images you want to save. Again, thank you for your contributions to our school community, and please encourage family members and friends to follow our social media pages to keep up-to-date with school happenings and future events. 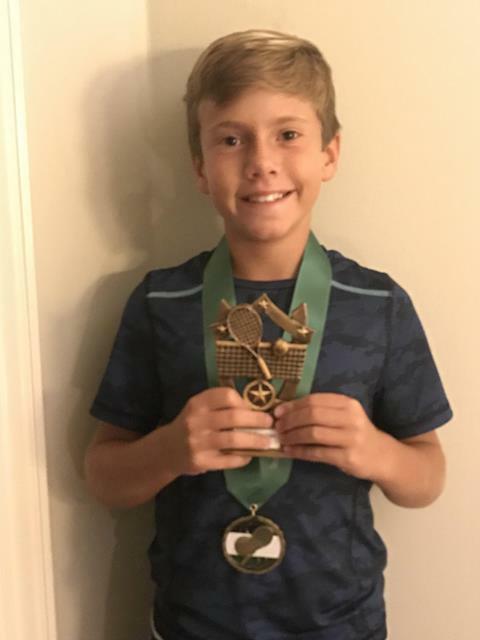 John Gentek, 5th grade student at BES and avid tennis player, qualified as one of the top 32 boys (10 and under) in the state of Florida to compete in The Bobby Curtis State Championship, held at the USTA National Tennis Center in Orlando. He made it to the semi-finals, finishing in the top 10. He is currently ranked as 123 in the 12-and-under category for boys singles in the state. Way to go, John! Our basketball teams are developing and improving with every practice and game. Our boys played St. Mark's Episcopal Day School on Monday, and our girls will play at St. Mark’s tonight at 5:00 p.m.
Last week, our girls' game against RPDS was a battle. However, Coach Graves and Coach Cinnamond are so proud of the girls for how well they played. The coaches loved that every girl wanted more playing time. They really are enjoying basketball. Thank you to our parents for their continued support. Start making plans to attend the Sixth Grade Spaghetti Dinner on Thursday, November 8th from 5:30-7:30 p.m. in the Parish Hall. This event is always an enjoyable time as our sixth grade students serve a delicious Italian meal and entertain our guests during a memorable evening of music, food, and friendship. To go orders available as well. We hope to see your family there to support our sixth grade students and to have a joy-filled dinner. UNF Professor, Rev. Gregg Kaufman of the Kettering Foundation, will lead a three-week conversation on current, complex, societal issues to provide us with tools to help us facilitate healthy dialogue. Join him at St. Paul’s by-the-Sea on Wednesdays, October 10 and 17, at 6:00 p.m. in the Parish Hall. Snacks will be provided.